Congratulations! You’re more than halfway done the YA Summer Scavenger Hunt! Scroll down to find the final word and complete the short story. 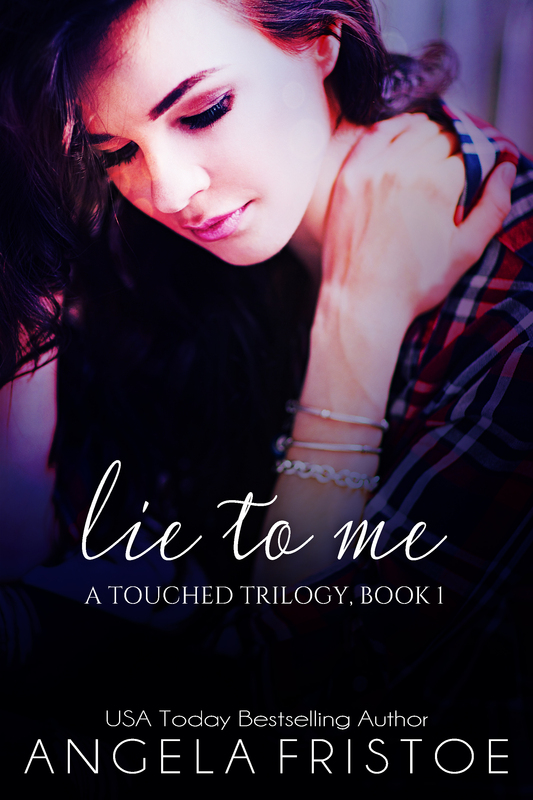 In the meantime, I’m giving away Lie to Me (A Touched Trilogy, Book 1) AND Waken (The Woods Of Everod, Book 1) this week. To claim your books, simply click the links to go to Instafreebie to download them! Claiming your books does subscribe you to my newsletter, but I promise never to spam you and you'll earn extra entries into my giveaway for a chance to win a $10 Amazon giftcard! Everyone fudges the truth, but only Phoebe hears them for the liars they are. Contest runs from June 1st with the winner announced June 7th! Thank you so much for playing with us this summer! Have a fantastic time. Thank you for the book AND chance to win! 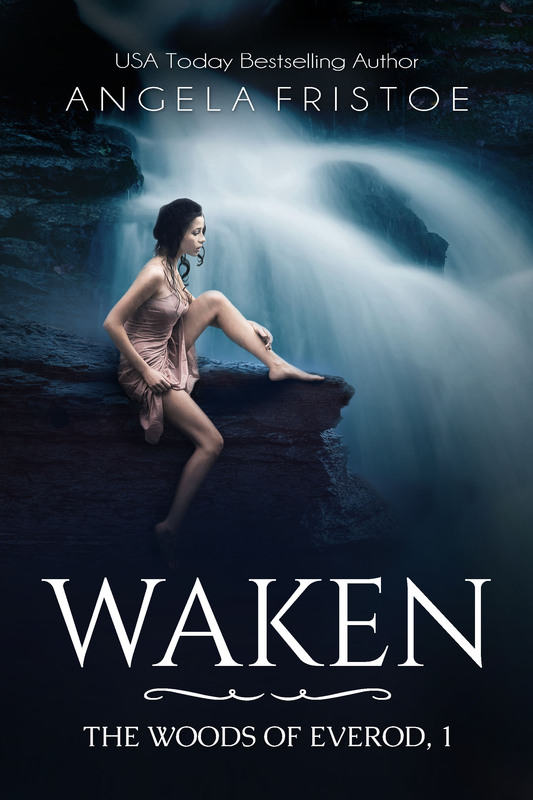 I am really looking forward to reading Waken. I am so glad I came across your page in this Hop!